This wine is Italy's answer to Côtes du Rhône. It comes from the uncelebrated region of Basilicata, which is located in the arch of the boot of Italy. Why: "This wine is Italy's answer to Côtes du Rhône. It comes from the uncelebrated region of Basilicata, which is located in the arch of the boot of Italy. The vines are grown on the volcanic soils of Monte Vulture, where Aglianico thrives. The wine is untouched by oak, it is aged for a mere six months in stainless steel to preserve its freshness. It smells of black pepper, thyme, sage and black tea. In the mouth it possesses lean and mean tannins with flavors of wild blackberries, licorice and dried Mediterranean herbs. 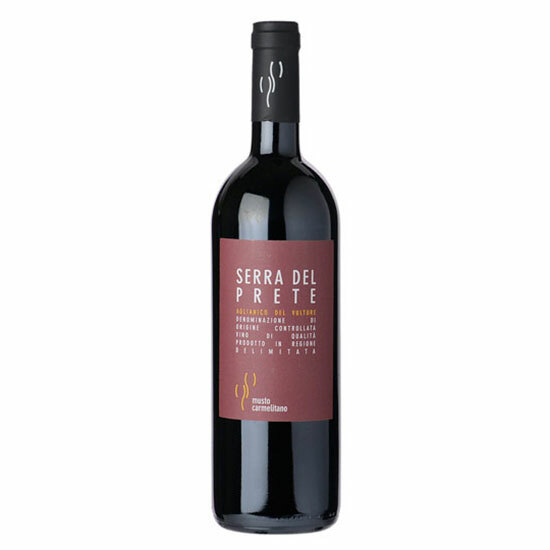 It would be perfect with a rich salmon or a piece of porchetta."